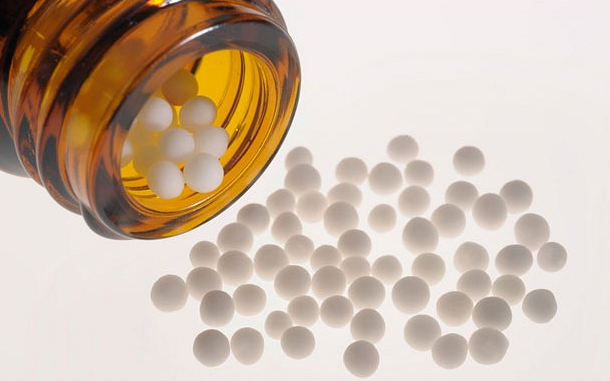 Homeopathy is a gentle, yet effective system of medicine that is more than 200 years old. It is based upon the principle that "like cures like." Homeopathic medicines are dilute doses of natural substances that can stimulate the body's self healing response. Dr. Marshall practices, acute and constitutional prescribing as well as Biotherapeutic Drainage.